& Then She Appears : 24. Shanghai style. This post has nothing to do with the show 24 other than the fact it takes over a day, although we technically stayed in Shanghai for more than 24 hours. 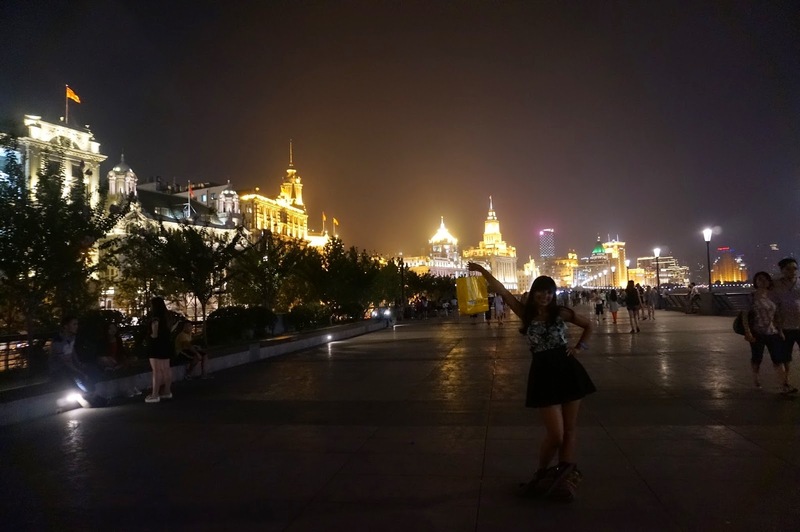 If you've spoken to anyone that has travelled around China, you will know have heard them say that you don't need more than a day in Shanghai. 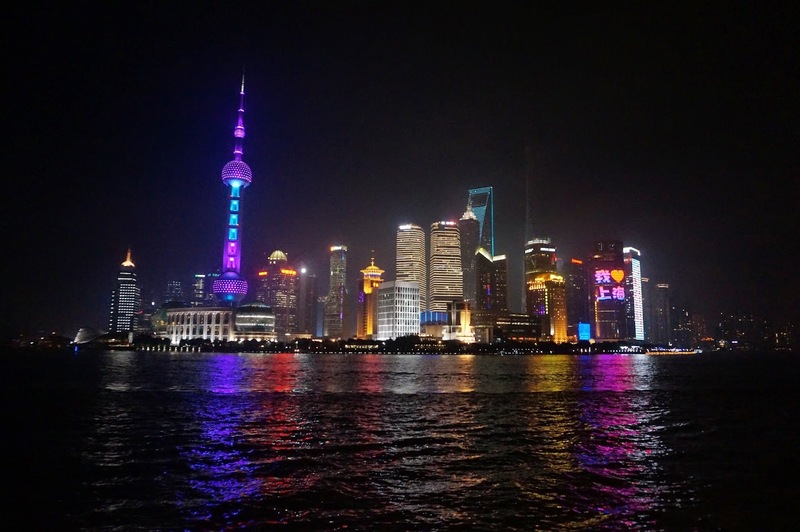 I agree, Shanghai is only exciting for tourists for the view, the architecture along the river. However, I love skyscrapers and I love a city with a view so if I were given the chance to go to Shanghai again, I would eat, drink and party with every amazing view I can get. 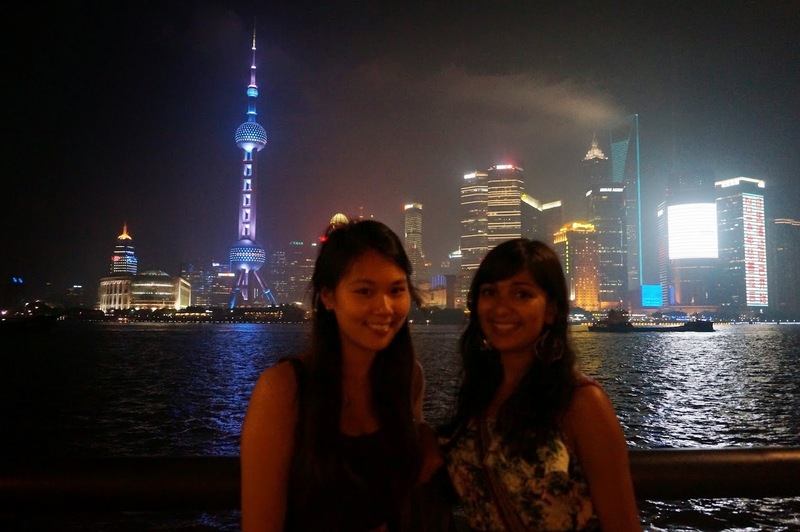 However, if there were only 24 hours to be had in Shanghai, this is how Nuz and Elaine recommends you to spend it. Started the morning by stepping out of Xintiandi station, with an egg tart for breakfast at one of the station bakeries for breakfast along the way. Once a place dedicated for the French, today it is now a hotspot for shopping and eating. Now we were limited to just the "eating" as shopping here is Gucci, Louis Vuitton and any high street brand that exists around the world. Luckily, you don't have to exactly splurge to have a good meal here. We stopped by Crystal Jade to have lunch, and while we disagree with the $ review in our Lonely Planet guide, my stomach was excited by the range of shrimp dumplings I could try. I remember when I first landed in Beijing (as a stopover for Hong Kong), the presence of smog was very strong. I forgot about it (or did I come use to it?) when we were in Hangzhou and Shanghai until we hit the observation deck because the first thing we saw as we hit the 97th floor was whiteness. If we were lucky, a faint outline of the buildings very close to the deck. 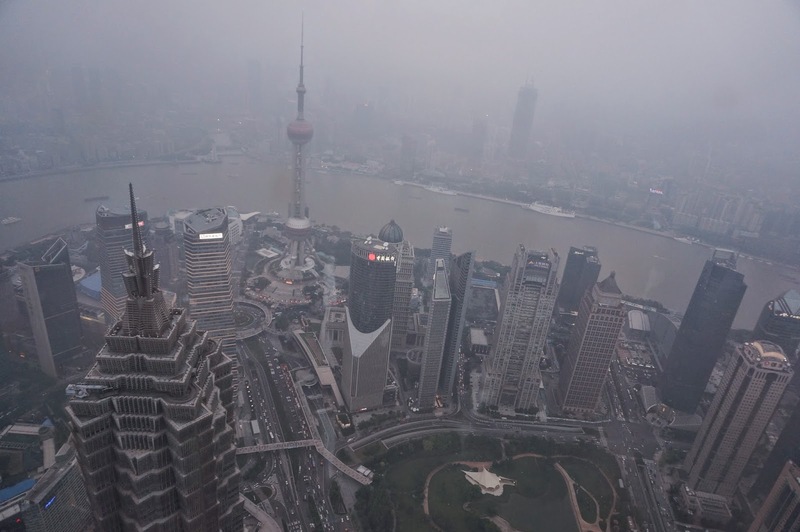 If you want to see the beautiful view of Shanghai from above, make sure it is a clear day... or come at night. ALSO you are a student, remember to use it for student discounts! 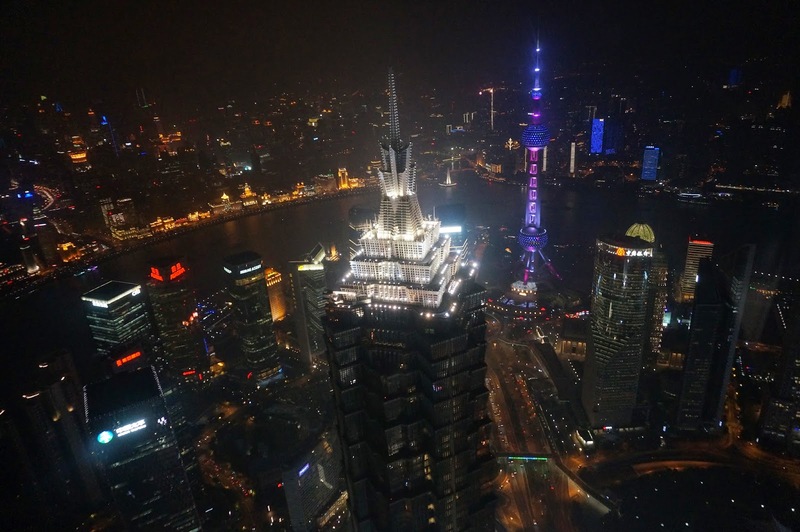 We decided to go to the Shanghai World Financial Centre instead of the Jin Mao Tower as it was taller (and the view of the later looked prettier). However, the Shanghai Tower right next door is about to open later this year and that will certainly be the tallest building in Shanghai. There's also a "glass pathway" on the 100th floor of the SWFC, a big selling point, but once you see it in person, it's less impressive than you expect. The best floors for a view at the 100th and 94th, the 97th floor has a structure that obscures your view of the Oriental Pearl TV Tower and Jin Mao tower. 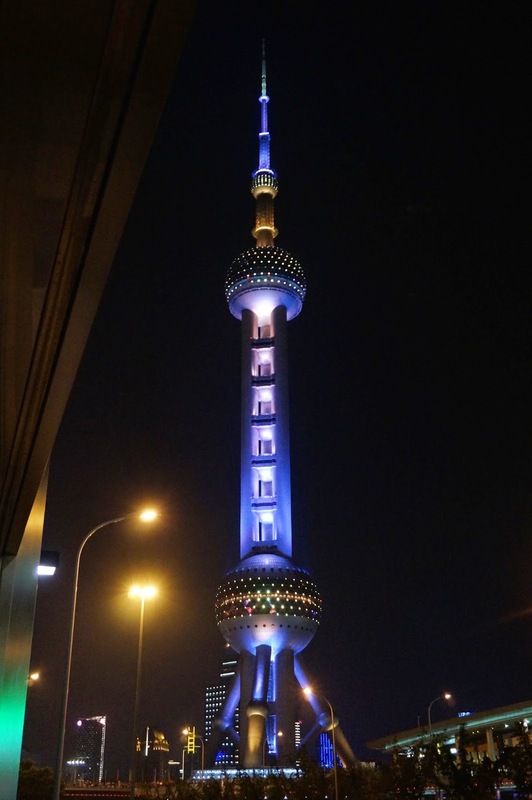 On our way back to the other side of the Huangpu river, we couldn't help but snap more photos of the TV Tower. In the day, it looks like a unwelcoming futuristic building but at night, it's the dancing queen of Pudong. From the rainbow array of lights to the rhythmic pattern of the flashes, I could stay hours by the tower trying to take the perfect photo of it. Thank you Elaine, for being so patient! Shanghai is a city, if you weren't aware of that yet. One of the most developed and important cities in China. What do we do in a city? Eat, drink and shop. The French Concession may have been out of budget but shopping at Nanjing Road we couldn't escape. Yes, I know it has the same shops we have in West End and some more we already shopped at in South Korea... but in my defence, it was easier to shop at this Forever21 than for me to go to West End. End of discussion. I love my camera. I love skylines. I don't know how long I was taking photos of this view (thank you Elaine, for being so patient). 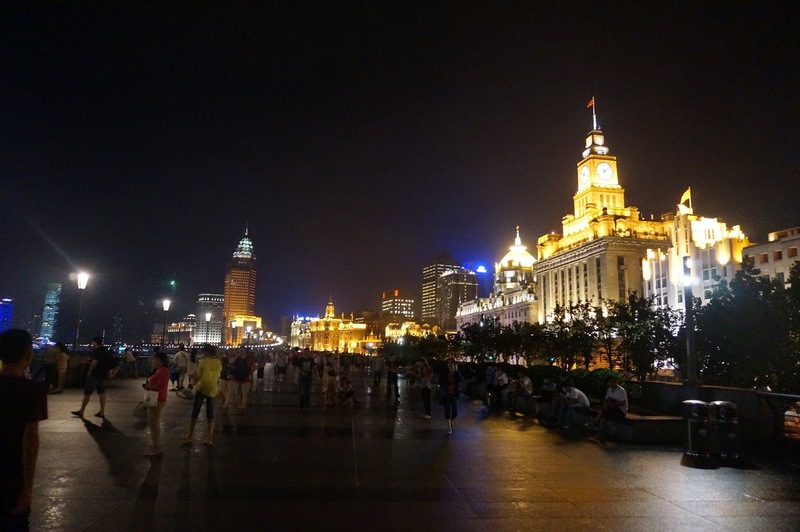 The waterfront along Zhongshan Road is host to foreign bank and trading houses from all over the world. You have buildings with Gothic, Neo-classical, Romanesque style architecture (look at me like I know what I'm talking about), but the point is that the juxtaposition of range of beautifully designed buildings which are intensely light up at night deserves a romantic stroll down the whole mile. A world of warning that we wished we took seriously, Shanghai metro ends too early for our liking. Our final train ended at 10:40 pm and we missed two nights in a row. The first night, we braved the hours walk but we promised we'll take a taxi if we ended up in the situation again. Shanghai taxis are not the best. Even though we said we weren't at the hotel, the guy insisted he was dropping us close by. Nopes... It took us another hour to get home. 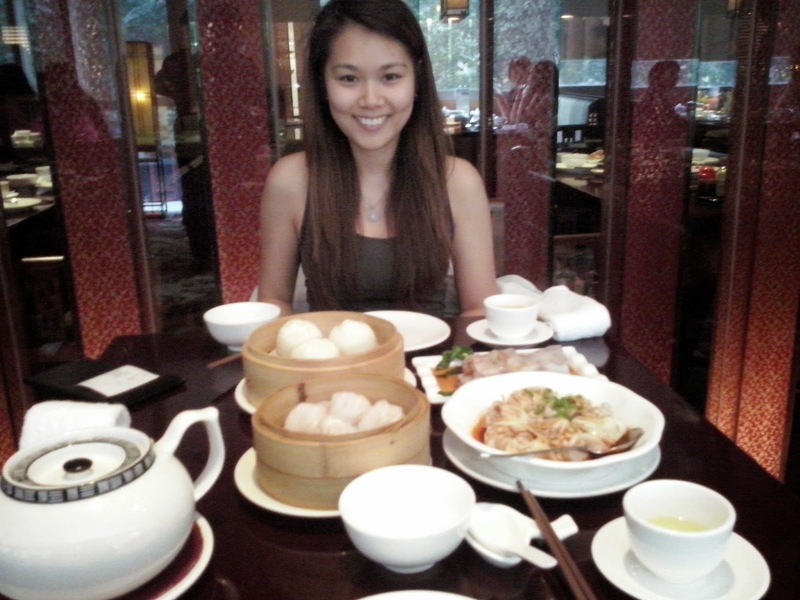 Despite the disaster of finding our own way home, Shanghai was truly worth the time we spent there.